IT admins rely on Puppet to manage complex deployments every day. If your network is built on Red Hat systems, you're going to need to install Puppet on RHEL 8. Puppet Labs provides a repository and packages, so the whole thing should be relatively hassle free. 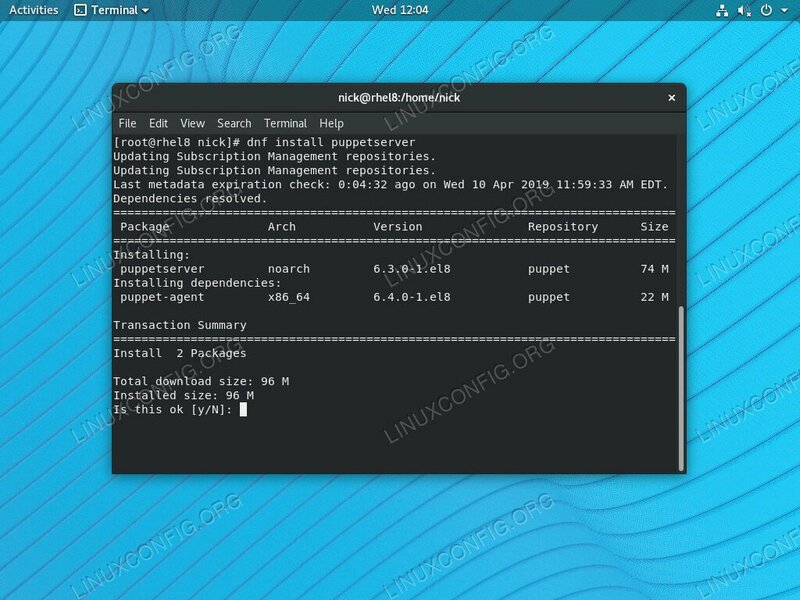 Install Puppet on RHEL 8. 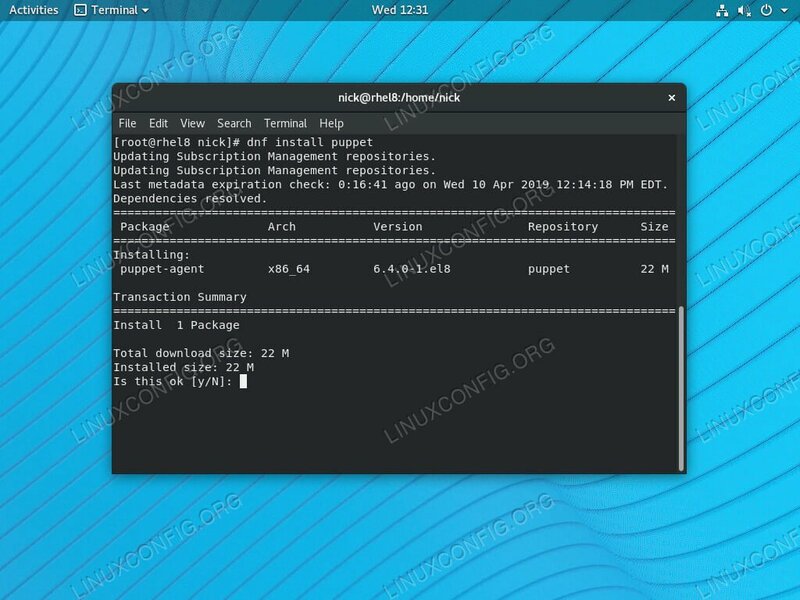 Enable the Puppet Repo on RHEL 8. 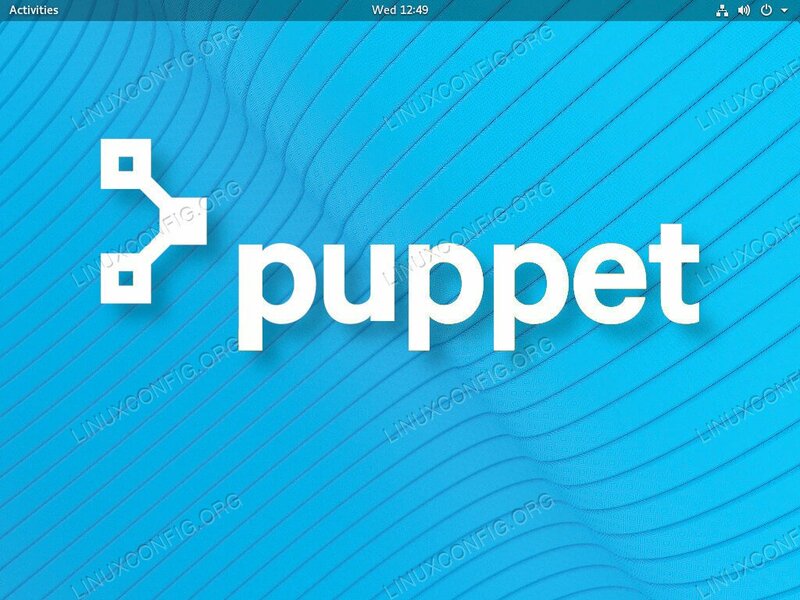 Puppet Labs provides a repository for RHEL and CentOS systems. The first step in setting up Puppet for either client or server machines is enabling the repository. It's available in the form of a convenient RPM, so go ahead and install it with DNF. Install Puppet Server on RHEL 8. The process for installing Puppet on your servers/Puppet Master instances is a bit different than the machines that you'll be managing. Begin by installing the puppetserver package. 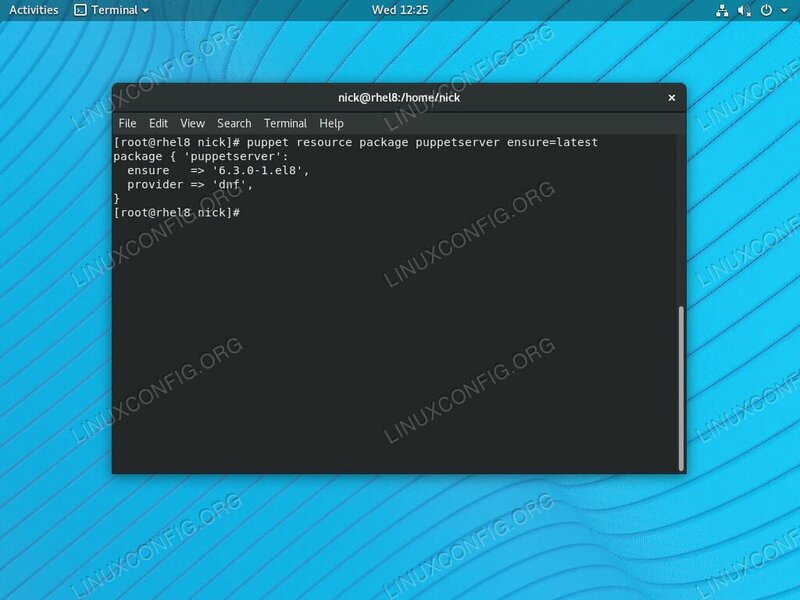 Update Puppet Server on RHEL 8. Next, it's best to have Puppet update itself to the absolute latest version. You can achieve this with a built-in command that tells puppet to ensure that it's running the latest version. You can always enable it at start too. Install Puppet Client on RHEL 8. On your client machines, you only need to install the puppet package itself. Use dnf get it. 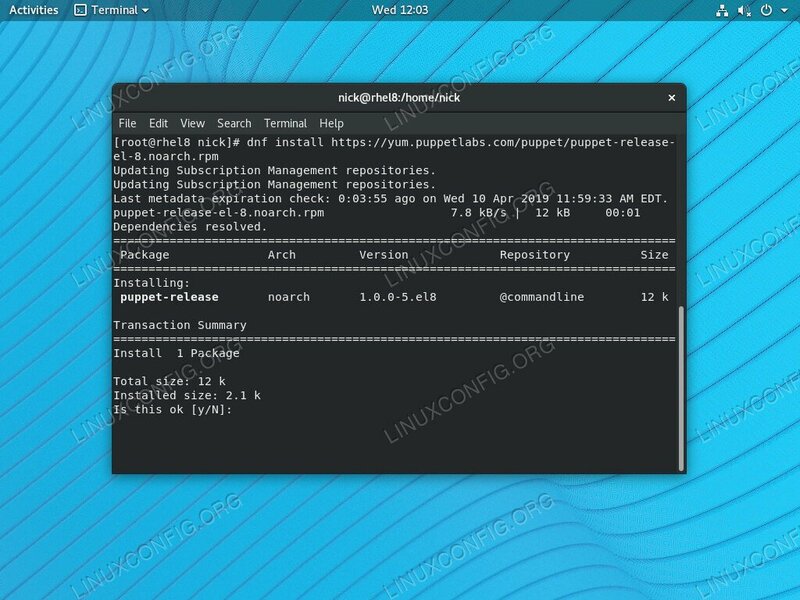 Update Puppet Client on RHEL 8. Just like with the server, you're going to need to make sure that your clients are completely up-to-date. You can accomplish this in nearly the same exact way. Only this time, you're going to target the puppet package. The result will be similar. Now, start up the puppet service. Again, enable it at boot. Now, you're ready to install Puppet and configure your entire deployment. As of right now, these packages are still in beta, so there may be bugs and inconsistencies. This guide is primarily for testing new RHEL 8 deployments. Don't expect major changes in the process before the release, though. The process will likely remain the same later in RHEL 8's life cycle.